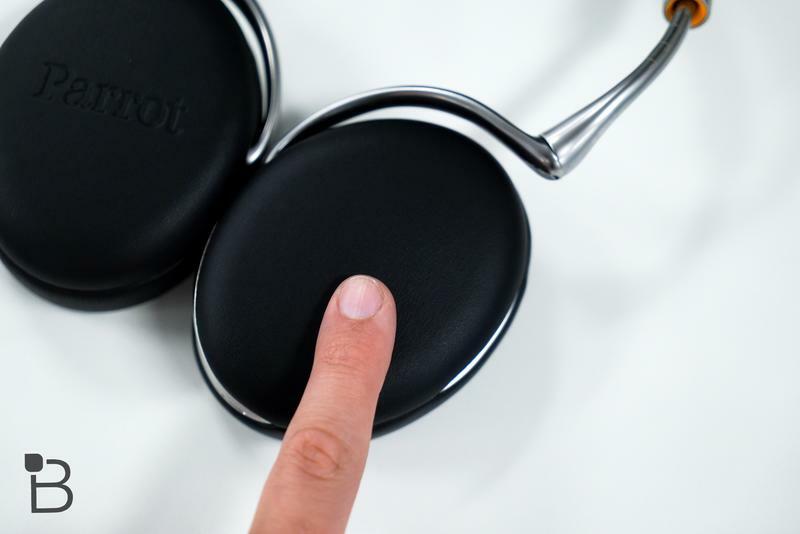 Parrot Zik 2.0: Are these premium headphones worth the price? When you work in a busy office (or public space), silence is a commodity that’s hard to come by. That’s why it’s so, so important to find a solid pair of noise-canceling headphones. Finding silence among the chaos can be priceless, especially when you’re finding it difficult to concentrate. Just pop a pair of headphones on, and suddenly you’re in your own little world, distractions all but eliminated. 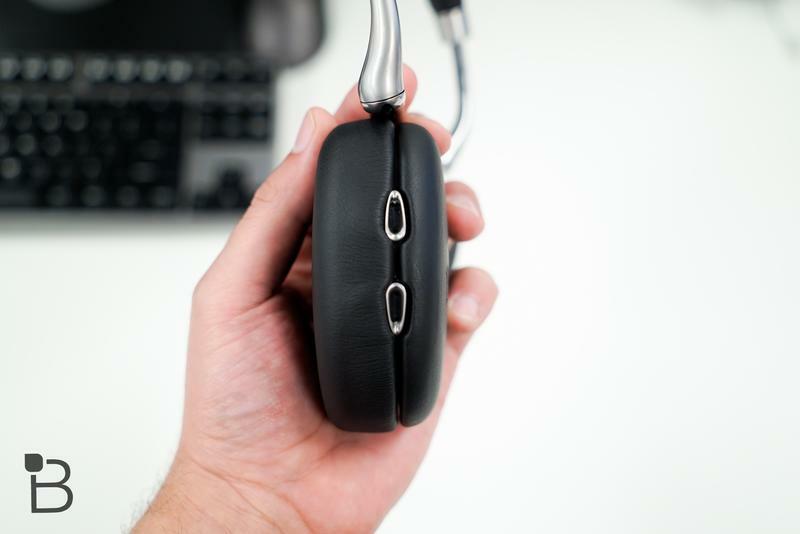 For people who find it difficult working in an environment where interruptions are commonplace, finding the right headphones (expensive or not) can make a world of difference. We’ve been dabbling in the headphone market over the past few months, slowly wading through in search of the perfect pair. We’re certainly not audiophiles, and the truth is we could learn a thing or two about a thing or two. 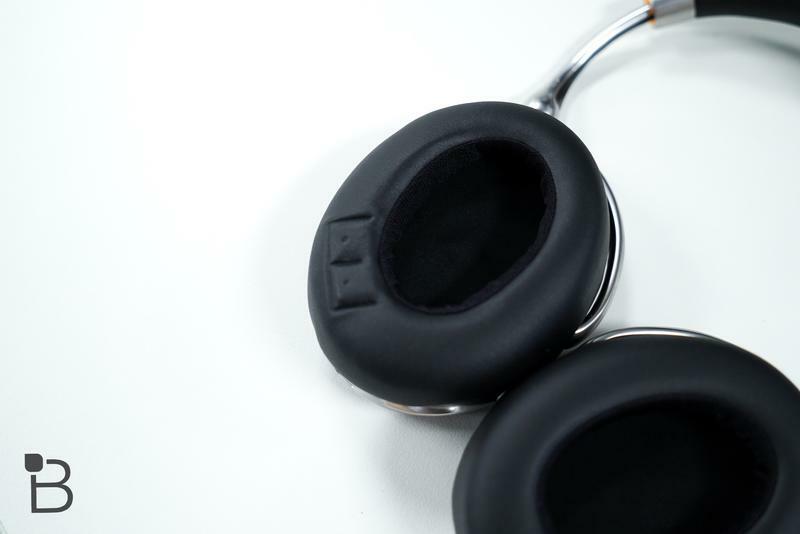 But, by golly, these new Parrot Zik 2.0 might just be the best headphones we’ve tried. $400 is a lot of money to spend on headphones, especially when there are plenty of cheaper alternatives out there. But the design, quality and comfort of Parrot’s new model makes it a great addition to anyone’s setup. 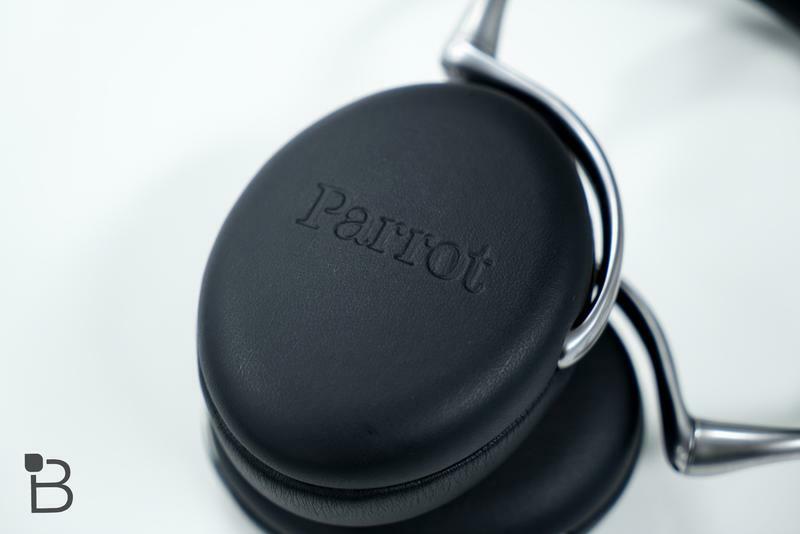 Parrot promises users will get about 6 hours of listening time when in Bluetooth Mode, which should get you across a flight across the lower 48 without a problem. 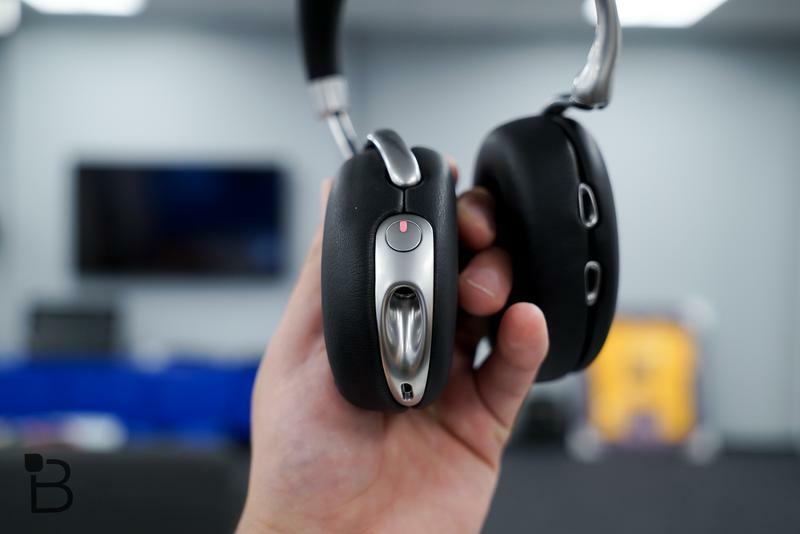 The Zik 2.0 also features adaptive noise canceling, 32 Bits processing, and an intuitive smart-touch panel, which detects if a users is wearing the headphones; take the Zik 2.0 off, and the music will stop automatically. 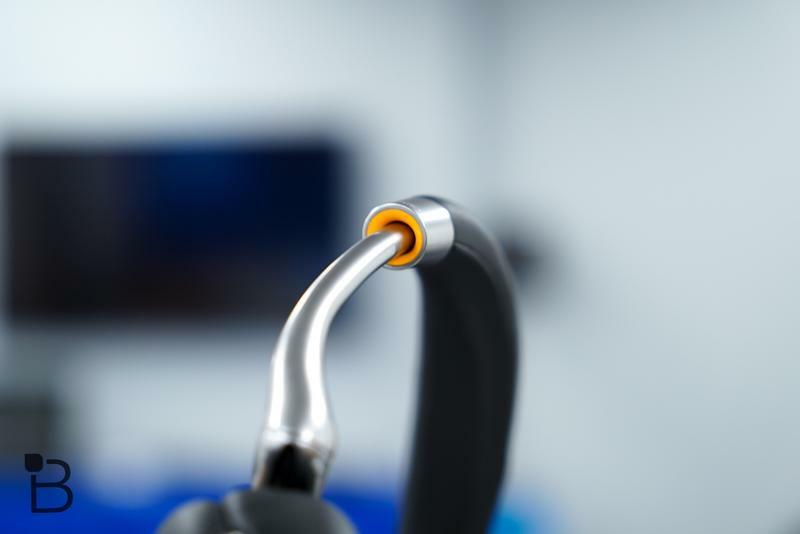 There’s also a handy tactile panel on the right ear cup, allowing users to have quick control over music and hands-free calls. 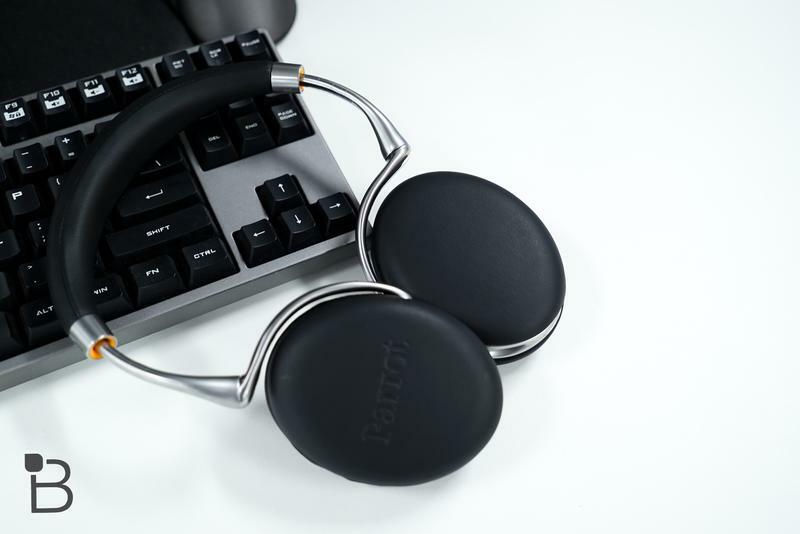 Design-wise, Parrot says it collaborated with Philippe Starck, a French designer, to give the headphones a touch of class and elegance. 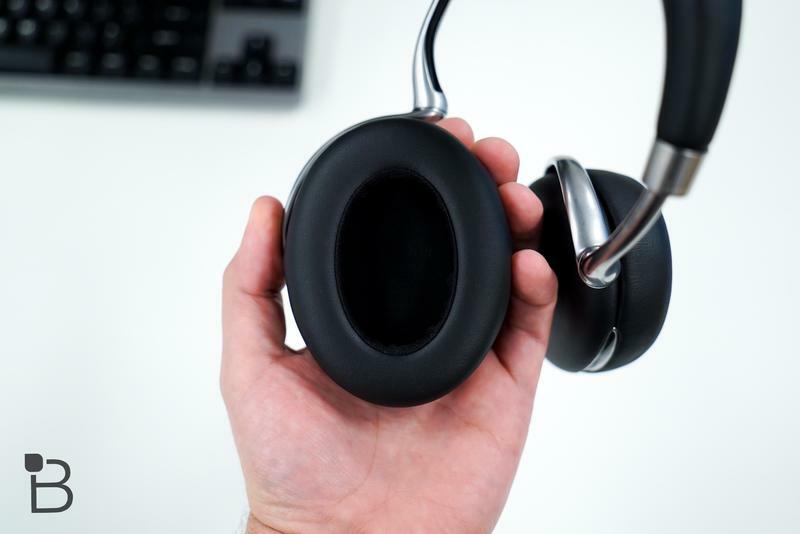 They’re certainly among the most beautiful pair of headphones out there, but not only do they look slick, they’re also lighter than the previous generation. The padded headband is also thicker and a tad lighter, creating a very comfy experience both on the head and over the ears. 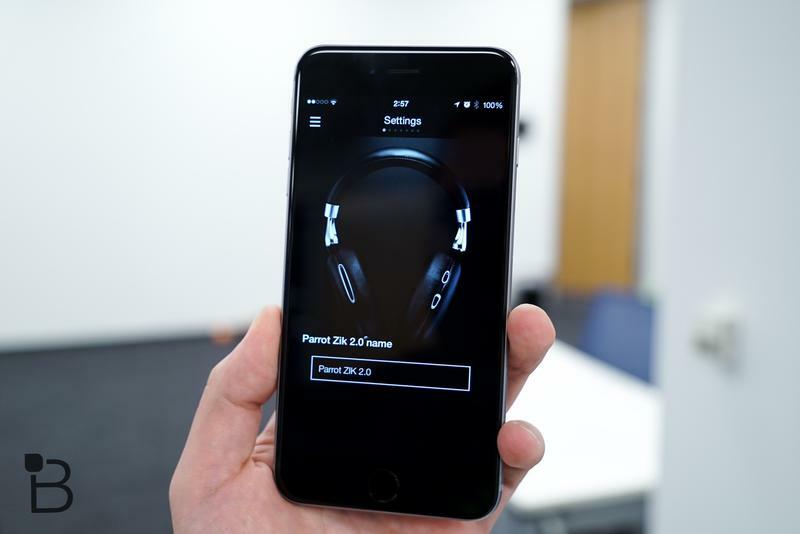 Parrot offers a handy app (iOS and Android) to go along with the Zik 2.0, allowing users to configure settings, such as noise control, equalizer, and more. 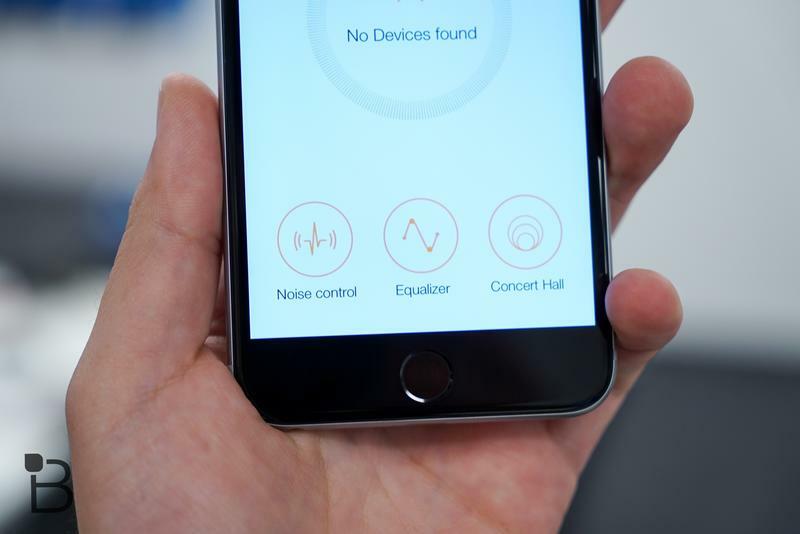 It makes managing the headphones that much easier, and it gives you granular control over the exact sound profile you want. It’s not necessary to the listening experience, but it definitely heightens what is already a solid pair of headphones. The Parrot Zik 2.0 is offered in six different colors, and retails for $399.99. Not cheap, but they look and sound great, and they’re very comfy. 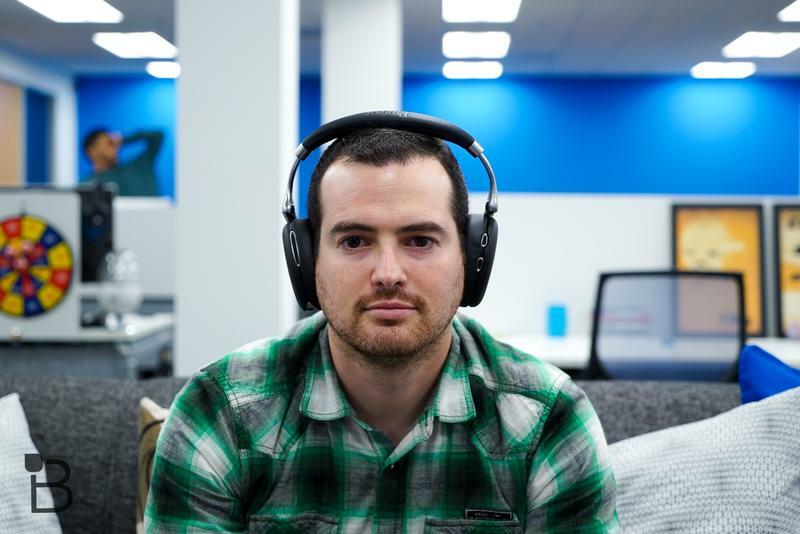 Check out the video above to hear more of Jon’s thoughts about what the Zik 2.0 has to offer.